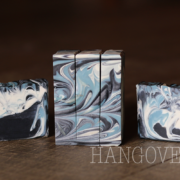 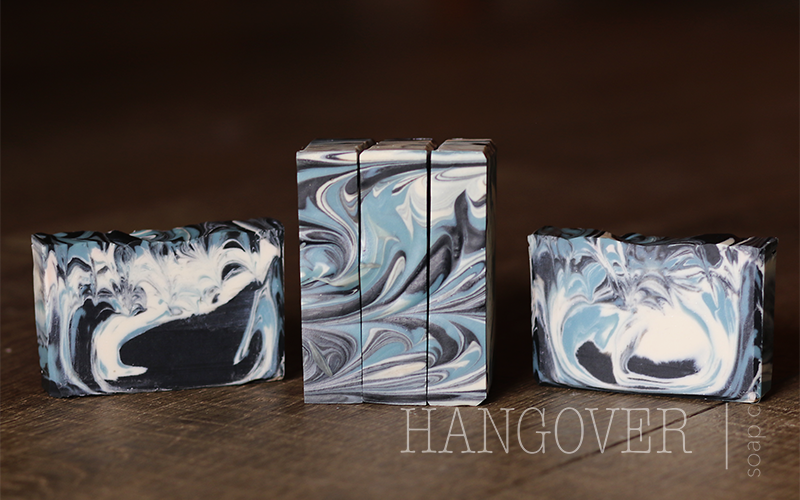 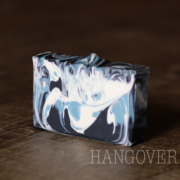 Made Man | Hangover Soap Co. 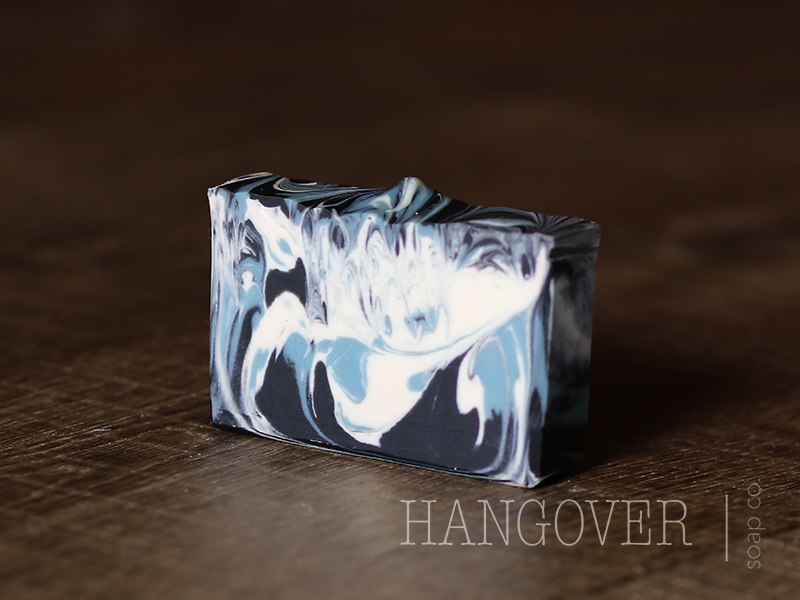 Tags: activated charcoal, Fresh scent, Masculine, Soap. 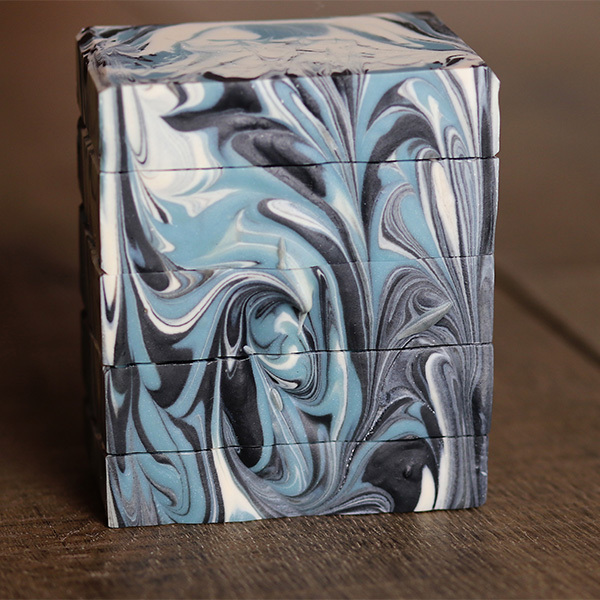 Olive oil, coconut oil, coconut milk, shea butter, sweet almond oil, castor oil, avocado oil, fragrance, calloidal oatmeal, kaolin clay, sodium lactate, mica, titanium dioxide, activated charcoal.